Call 609.897.0144 to ask a question or request a consultation. Hi I'm Anna D'Anna and welcome to my fitness blog! Be sure to visit often since I'm always updating it with current fitness news as well as training tips and suggestions. 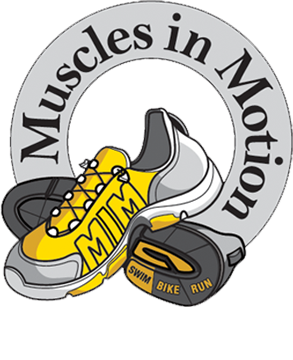 Visit my Facebook page at MIM-Multisport, Inc.